Blackhawk STRIKE Cyclone Hydration Pack FREE SHIPPING! This BlackHawk Hydration pack is versatile and rugged. 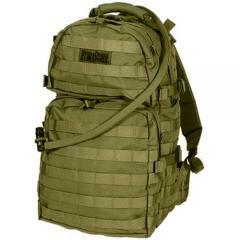 This MOLLE pack has rapidly become a customer favorite! NTOA reviewed and approved! ©2002-2019 CopsPlus.com: Blackhawk STRIKE Cyclone Hydration Pack FREE SHIPPING!